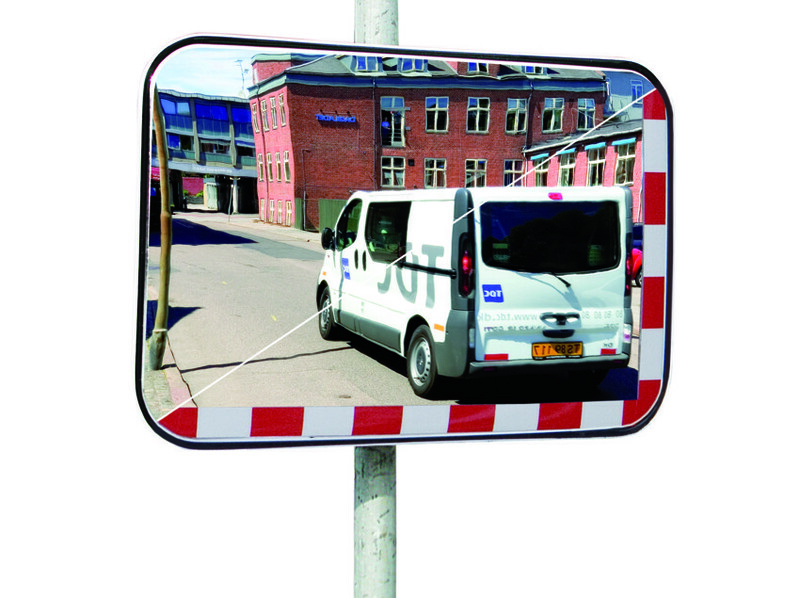 The economical UNI-SIG Mirror helps to increase the safety on roads, industrial sites, underground parkings, stores and private driveways. Due to the reflex foil on the mirror plate that increases the visibility, the risk of accidents gets minimized especially in bad weather conditions or darkness. The UNI-SIG mirror is made from Acrylic material (70 % more impact resistant than glass) and is equipped with reflex foil. Due to the robust material the mirror is suitable for long term outdoor use. 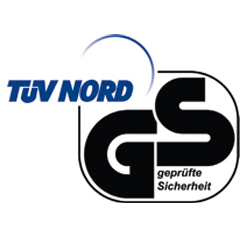 Uni-Sig is delivered complete with attachment fittings for post mounting (Ø50-85 mm) or wall mounting. The fittings are made of strong electroplated galvanized steel that can be adjusted in two directions. Moreover the mirror is wind load-tested up to force 12 (hurricane > 117 km/h).